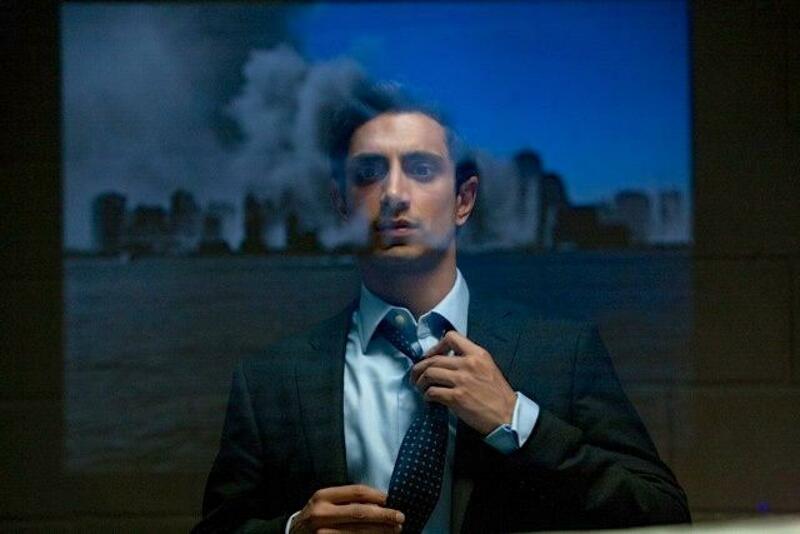 “The Reluctant Fundamentalist” opens Friday at Sundance Cinemas. R, 2 hours 8 minutes, 3 stars out of 4. In the mid ’00s we got a spate of films that looked at the post-9/11 world and tried to “make sense of it all,” both what was happening in the Muslim world and what was happening in America. Some were good (“In the Valley of Elah”), some were not (“Sorry, Haters”), all seemed well-intentioned. Then, right about the time President Obama was inaugurated, they seem to die down, as if a collective memory fog was descending on Hollywood. Who would want to go back there? But the next generation of post-9/11 films, including “Zero Dark Thirty” and now “The Reluctant Fundamentalist,” seems to be coming around, having the benefit of a little perspective to tell their stories. I came into “Fundamentalist” worried that it would suffer from the didacticism and stridency of some of its predecessors. But the film from writer William Wheeler and director Mira Nair (“Monsoon Wedding’) is smart and complex, as unwilling to cling to one ideology as its protagonist. The weakest part of the film is its ticking-clock framing device. An American professor (and likely CIA agent) has been kidnapped off the streets of Lahore, Pakistan. A newspaper writer (and even more likely CIA agent) named Bobby (Liev Schreiber) thinks one of his fellow professors, a young Pakistani man named Changez (Riz Ahmed), might have terrorist ties. So, in a cafe, Bobby and Changez sit down for what shifts between a friendly conversation and a canny interrogation. Meanwhile, Bobby’s superior (Martin Donovan) is listening, ready to send the troops in to seize Changez at a moment’s notice. It’s a little hokey, but the film gets much better once Bobby and Changez start to talk. Changez spins a fascinating tale of his life, a former financial analyst (“a Navy SEAL of finance,” in his words) who takes a job in New York in the late ’90s, fully committed to living the capitalist dream. Kiefer Sutherland is terrific has his boss and mentor, who recognizes a fellow predator in his rising young star. But then the planes hit the Twin Towers, and everything changes for the aptly named Changez. It would be easy for a film to overstate the shift in attitude that Muslims had to face, but “Fundamentalist” is subtle and believable in charting that change. Changez gets pulled aside at the airport every time he flies, receives dirty looks and epithets from passers-by on the streets. In the office, his co-workers whisper anti-Muslim sentiments to each other, and make nervous jokes when Changez decides to grow out his beard. Even his artist girlfriend (Kate Hudson) makes a ham-handed art installation about Islam. Changez, formerly on his way to being a titan of Wall Street, finds himself an outcast. So he returns to Pakistan and takes a teaching job, and the film keeps us guessing how far his intellect and passion took him, if he became the thing that America suspected he always was. The film is helped immeasurably by Ahmed’s canny, sympathetic performance. Changez is no victim — he radiates confidence and intelligence in all situations, so clearly beyond the simple fundamentalism of both sides of the culture war. The essential question of “Fundamentalist” is whether his intelligence and humanity keeps him from getting sucked into the undertow of fundamentalism. Once you get away from the kidnapping plot, the audience spends an engrossing time in the film finding that out.